Ezra Levant (left) and a snapshot of the protesters at the BC legislature on Monday. Graphic by Beth Hong, crowd photo by Christopher Guy. On the eve of a second day of protests against oil tankers and pipelines in British Columbia, Canada's most outspoken proponent for developing Alberta oil sands called into question the funding and "selective morality" of the protesters. 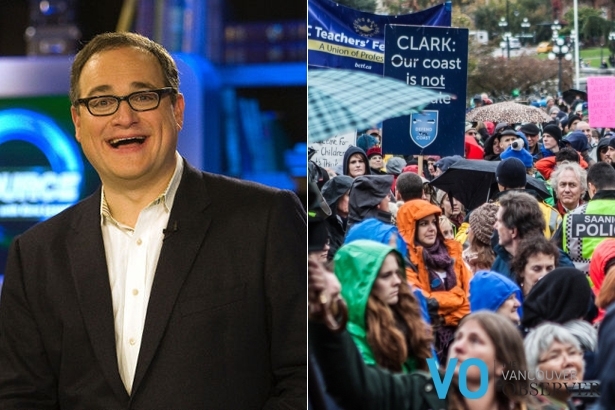 Lobbyist, author and talk show host Ezra Levant responded to questions from The Vancouver Observer about his opinion on the enormous protest outside the BC legislature on Monday, organized by Defend Our Coast. 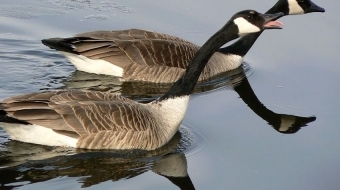 The collective consists of Canadian citizens, environmental groups, and citizens' rights advocacy groups. An estimated 4,500 people gathered outside the BC legislature in Victoria. "Right now, half of Canada's oil consumption is imported by tanker ships on the east coast, including oil from OPEC dictatorships like Saudi Arabia. Why are these protesters so opposed to tankers exporting ethical oil, but so silent about many times more tankers importing conflict oil?" Levant said to The Vancouver Observer. "I wonder if that selective morality has anything to do with who is funding these professional protesters in BC." Levant is the founder of Ethical Oil, which calls itself an "online community that empowers people to become grassroots community activists on the front-lines of the campaign for ethical oil." Wilderness Committee campaigner Ben West, who participated in the Defend Our Coast protests, disagreed with Levant. "I think Ezra is using convenient political spin to try to distract attention from what is the issue -- should these pipelines be built, should they go forward?" West said. "We're also concerned from oil from other sources, but you can't vote those governments out of office, and you can't directly influence those policies. 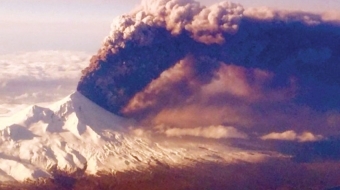 We're all cooperating to remove the amount of carbon in the atmosphere." West also dismissed Levant's questioning the protesters' funding. "The idea that money is motivating people in environmental movements, that's ridiculous. There's a lot of questions about where foreign funding for a lot of environmental charities are coming from right now. It's ironic because you need to look at where the oil industry is getting its funding, with Chinese investments." Over 3,000 people are registered to protest pipelines and tankers today across BC in front of MLA offices. U.S. Republican Koch oil billionaires help fund the Fraser Institute. Why the Fraser Institute?